Chemical lighting guarantees access to a certain light source in all conditions, regardless of weather conditions, batteries and accumulators. 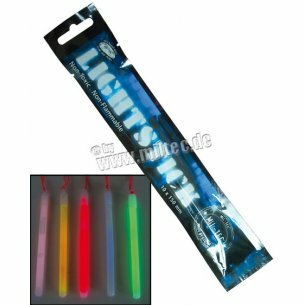 Chemical light can be an emergency solution during camping, night hiking, caving, diving and other activities, where we need a light source that is resistant to external factors. 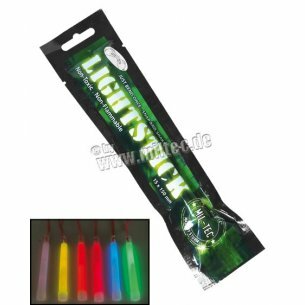 Over the past 40 years, chemical lights have found hundreds of applications in various industries, both tourism and recreation, as well as industry. 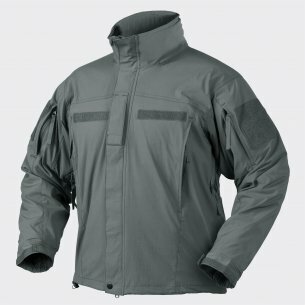 They are also well-suited for marking dangerous places or in tactical training. 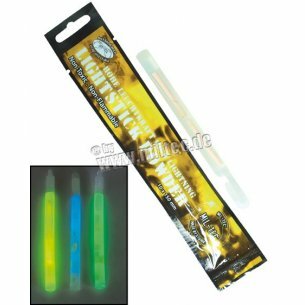 The chemical light will be used wherever you need to illuminate or mark something. What are the biggest advantages of chemical lighting? 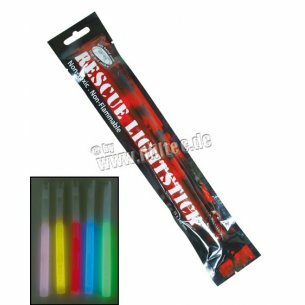 Chemical lights are disposable light sources that can run for 5 minutes up to 12 hours. 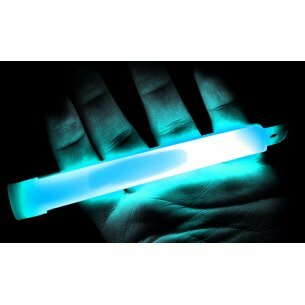 The source of light in this case is the phenomenon of chemiluminescence, i.e. the emission of light (light waves), produced as a result of specific chemical reactions. Two unmixed joys are placed in one plastic container, with the exception that one of these liquids is in a glass vial, an inner container. For a combination of substance and a chemical reaction that is a source of light, the outer container should be crushed or bent so that the glass vial in the center breaks and releases the substance it contains. The reaction is safe, no heat or other energy is generated except for energy in the form of photons of light. Which chemical light should I choose? Over the last 40 years, chemical lighting has been used in many industries and the market has become full of many manufacturers offering products in terms of performance, size, weight and color. Which light to choose? As always, it is worth finding the right compromise between quality and price. Two manufacturers come with such a compromise, which you can find lighting in the Hwesta.eu store. The company was founded in 1983, since 1999 has its own production line of military and paramilitary clothing, thermoactive underwear, backpacks and equipment. 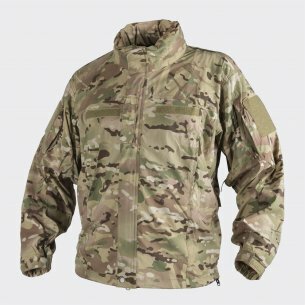 Helikon-Tex products are used by both amateurs and professionals: the army, police and other uniformed services. Helikon-Tex is a Polish company that combines high quality with an attractive price of its products. Helikon-Tex offers chemical light in various colors, in the form of lightweight, oblong plastic containers, containing an inner container of glass. To activate the light, simply bend the container. The Helikon-Tex chemical lights glow for about 6-7 hours after activation. 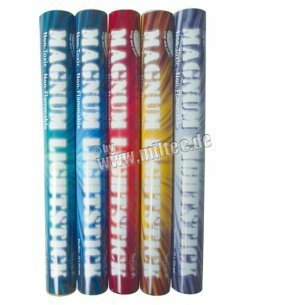 The product is characterized by low weight, small size (15 cm) and an attractive price. The container is equipped with a practical hook that allows hanging light anywhere, and a string. A company with a long history, founded in 1971 in Rottenburg. 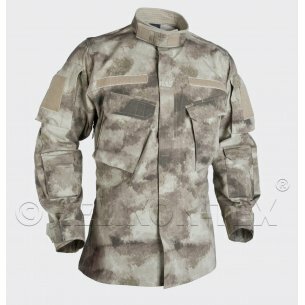 The area of ​​her specialization are, first of all, military clothes and accessories for lovers of outdoor activities, survival and militaria. Mil-Tec products are constantly improved. 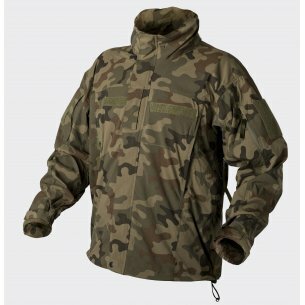 The company follows the prevailing trends and each year introduces new generations of clothing and equipment that meet the requirements of both amateurs and professionals. Standard, large chemical light (size 2.5 x 36 cm), lighting time 48 hours - 24 hours on each of the two internal trays.